Home » Blog » Free Friday Treasure Hunt! 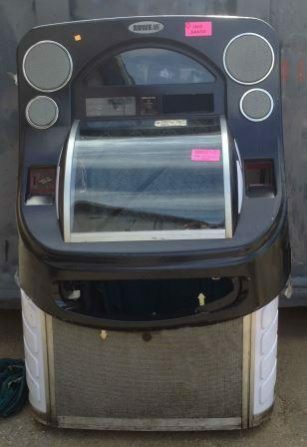 Hmm, know any theater productions that need a juke box shell? 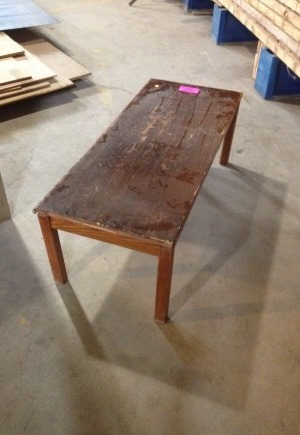 Start with a basic free coffee table, then add paint, mosaics, decoupage – go wild! 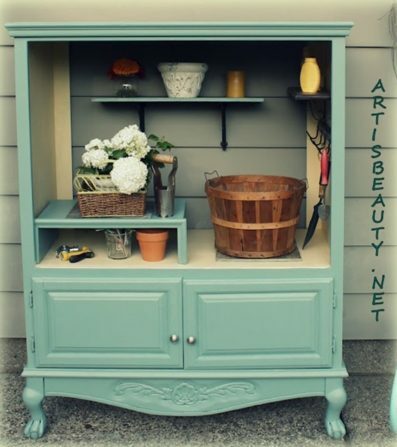 Tv armoires have endless upcycling potential! 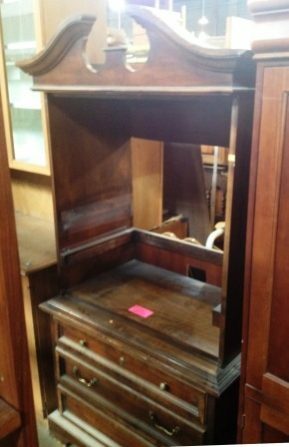 We’ve seen them transformed into bars, sewing centers, pantry cabinets and secretary desks. 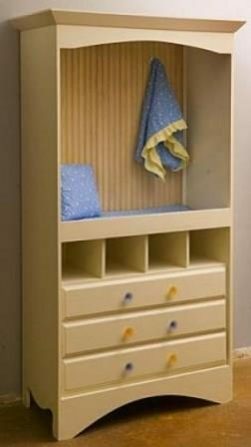 Design student April Welsh turned an old armoire into a changing table for a nursery!